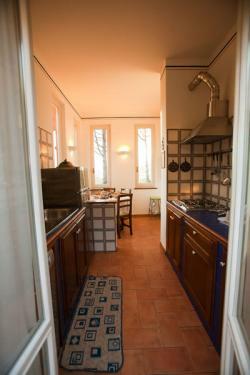 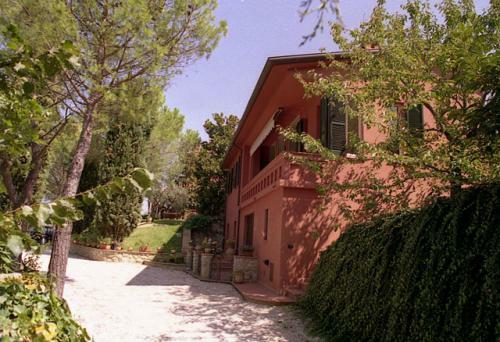 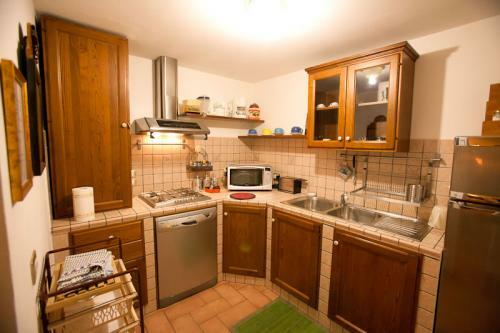 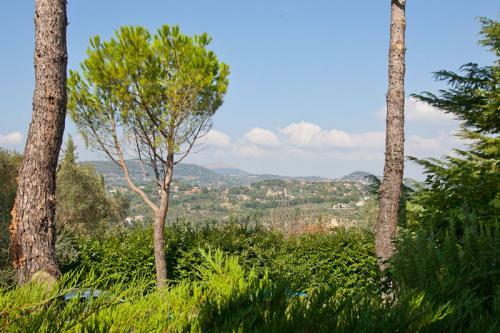 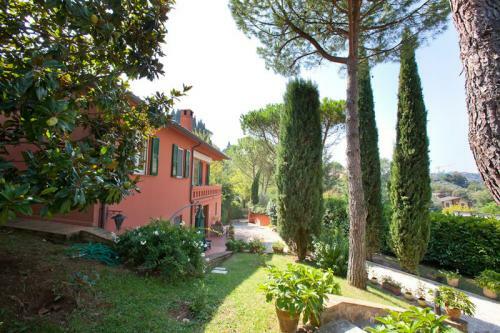 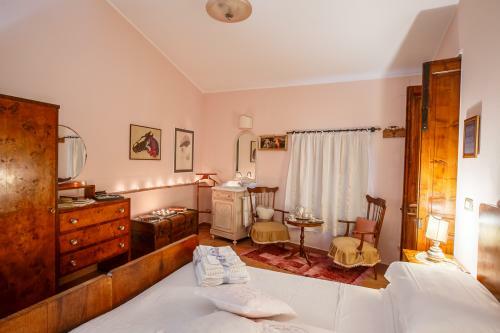 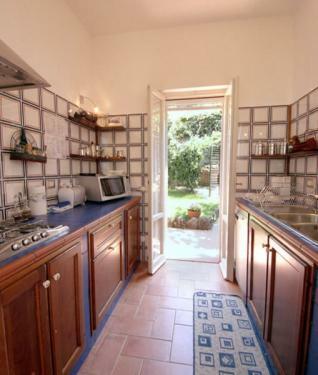 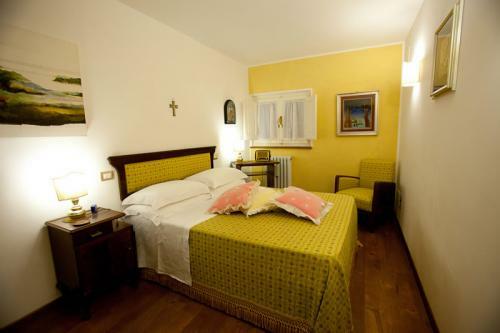 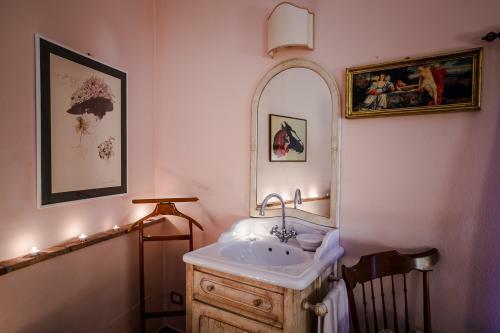 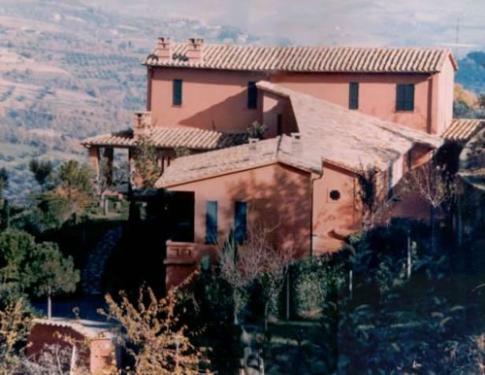 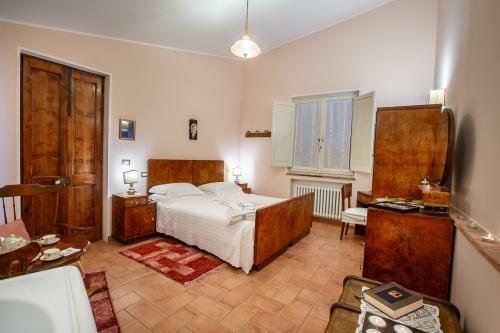 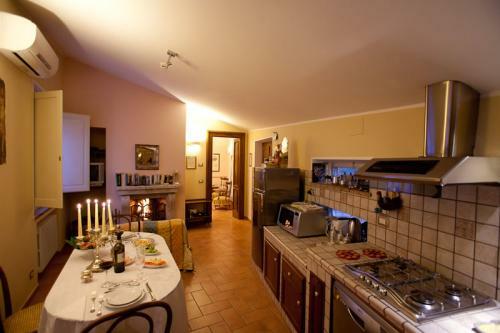 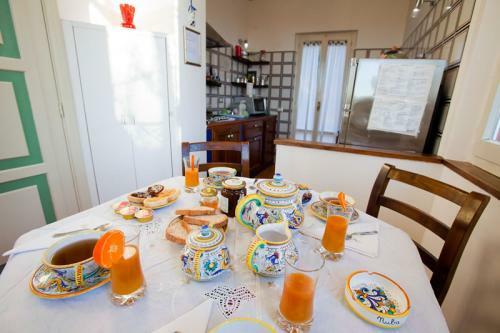 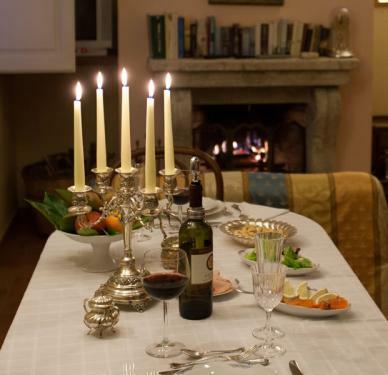 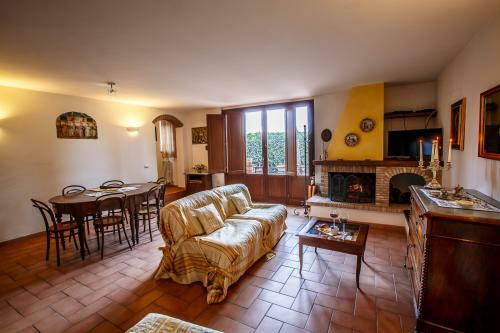 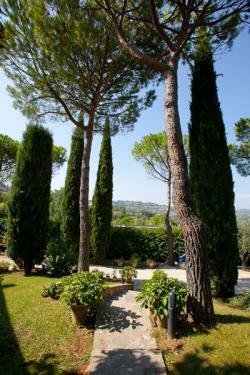 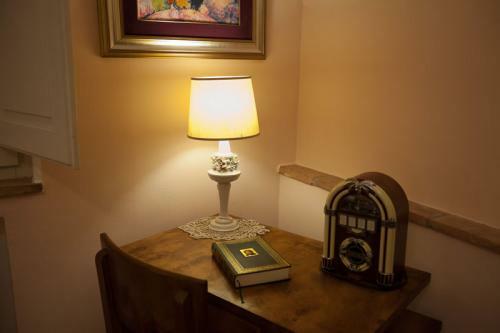 In a historical farmhouse luxury cottages vacation rentals in Perugia, Umbria directly by the owners. 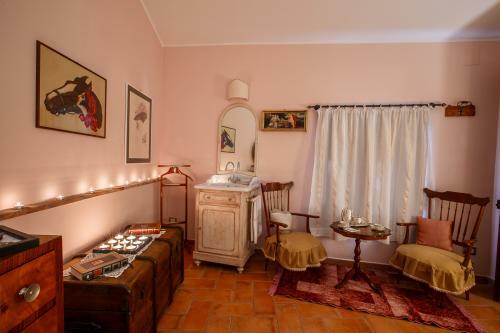 Every comfort such as swimming pool with salt water and color therapy system, parking, professional ping pong, complimentary wirless internet connection, barbecue area,garden and safe playground.The most romantic apartment has his own exclusive Private SPA. 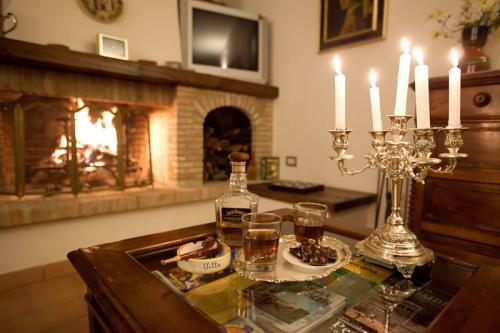 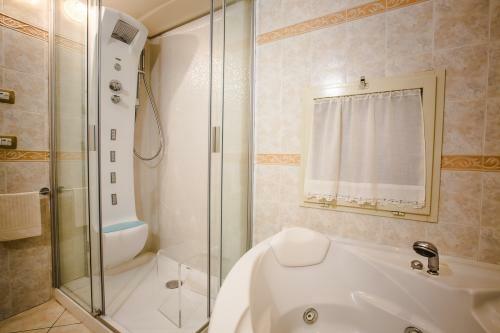 In each charming apartment rental there is a lovely fire place, Jacuzzi, tv sat, fully equipped kitchen, one or two bathrooms, wide living room and more . 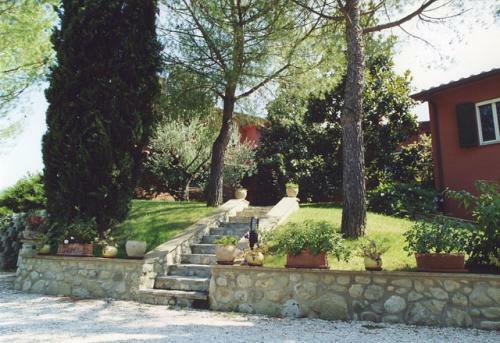 All at only 15 minutes walking from medieval center of Perugia and from the University for Foreigners - Università per Stanieri. 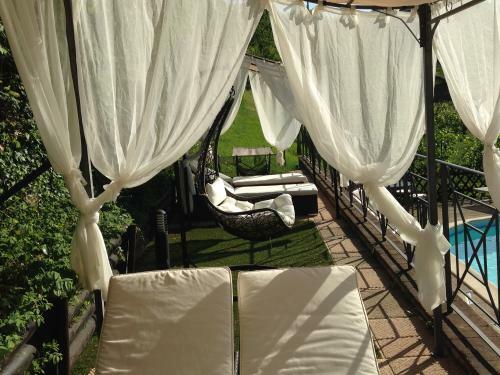 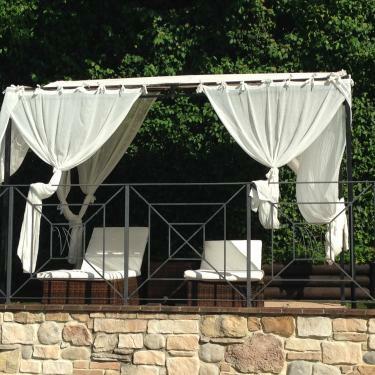 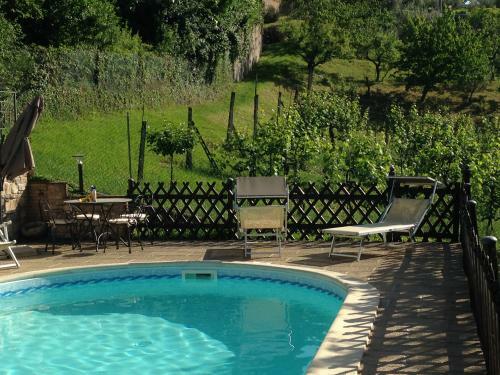 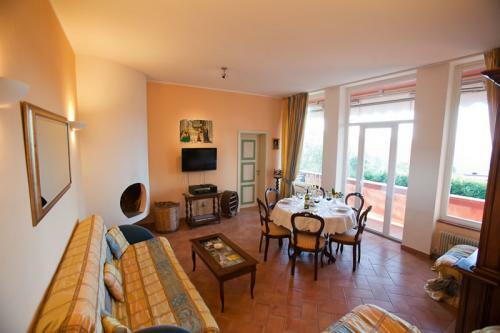 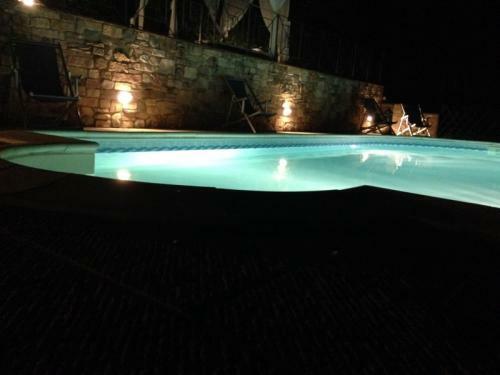 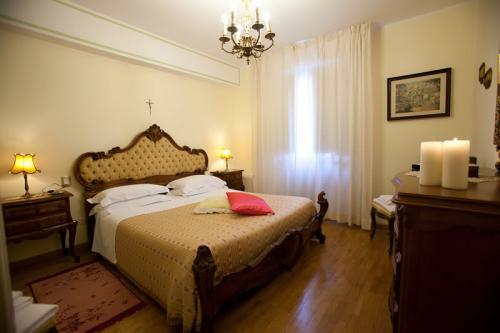 Luxury villa rentals in Perugia, Umbria for long or shorts term stay.Why choose an hotel ? 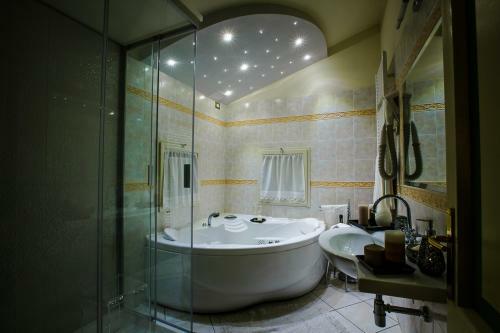 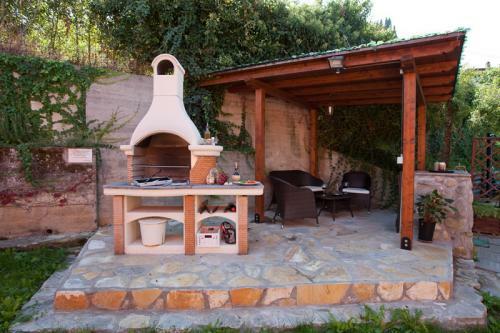 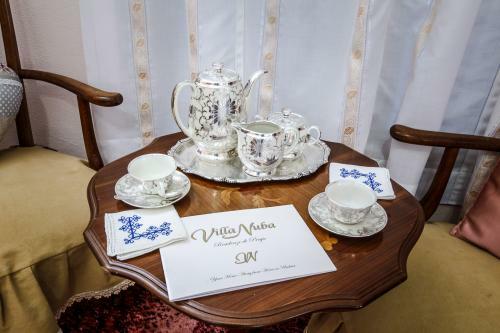 Choose to stay at Villa Nuba vacation rental, save money and get more privacy !